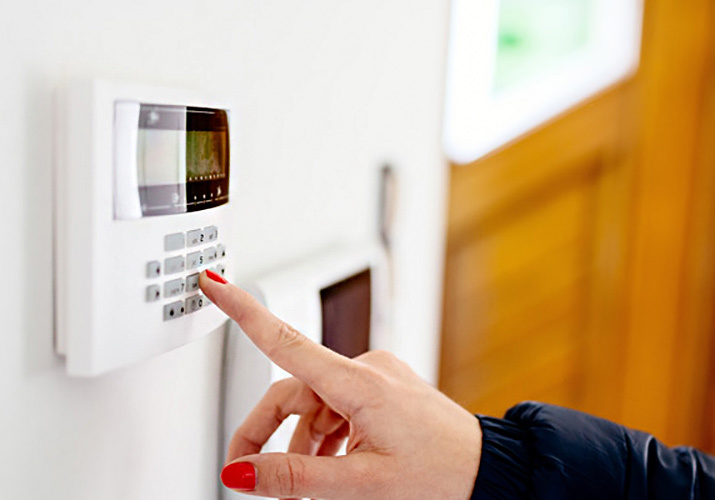 We offer a wide range of services: CCTV installation, intruder alarms and perimeter security. Depending on your requirements, our team of experts can advise you the best way to protect and monitor your business or management portfolio. Every installation is carried out by one of our specialist engineers so you can be assured everything will be completed to the highest standard.